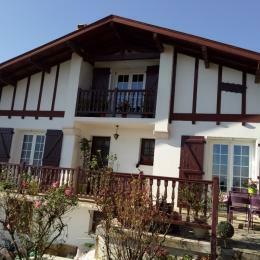 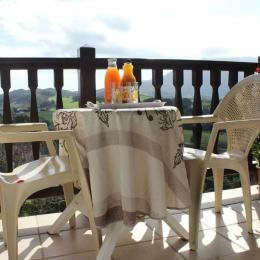 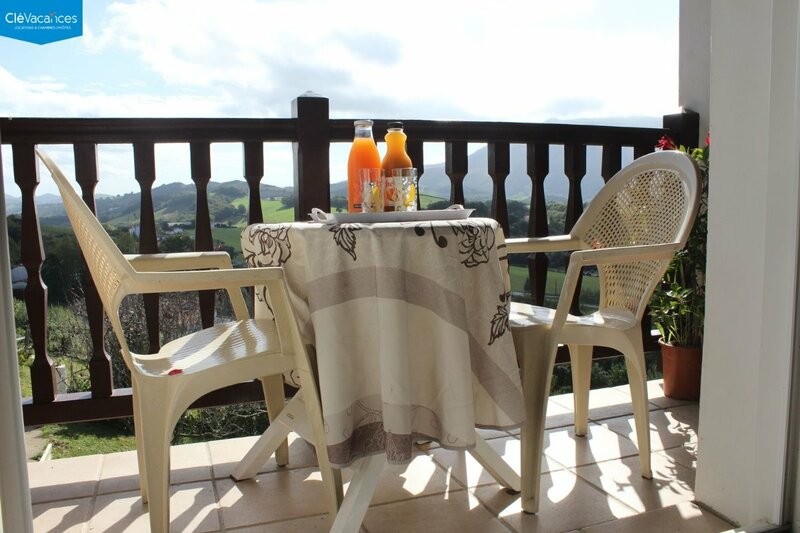 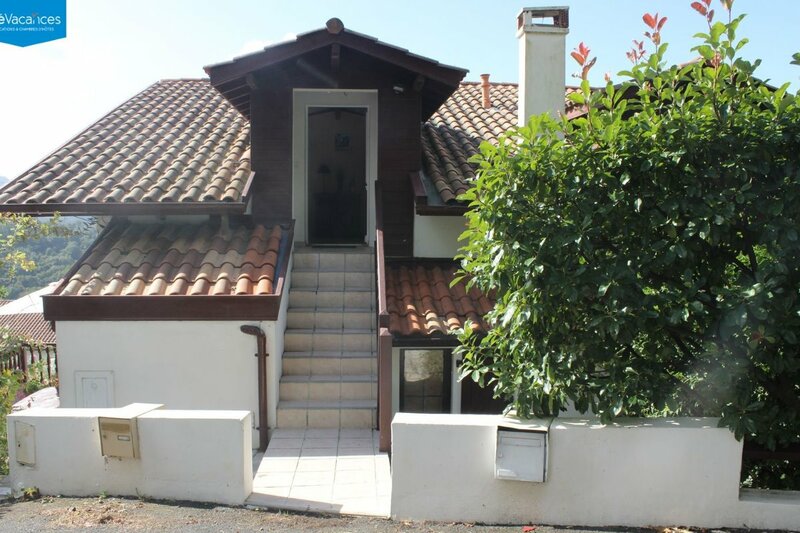 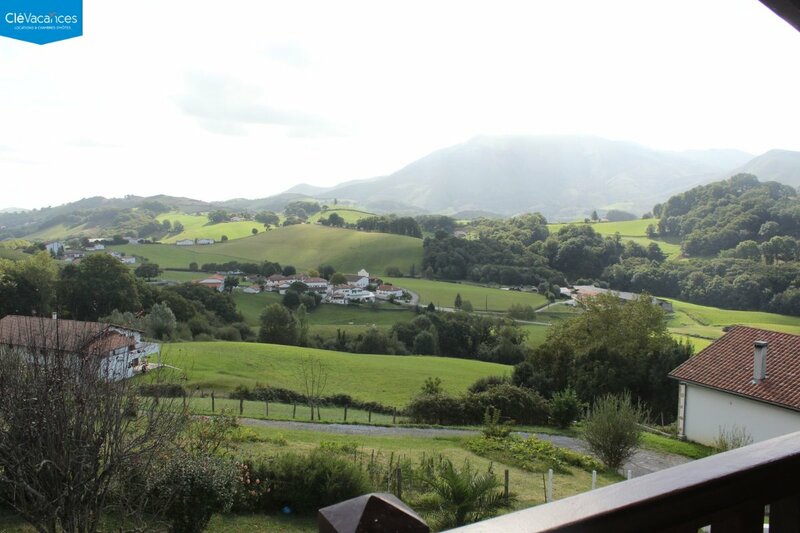 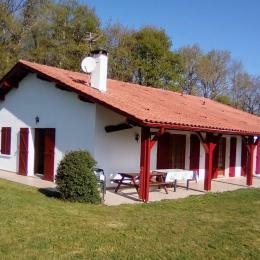 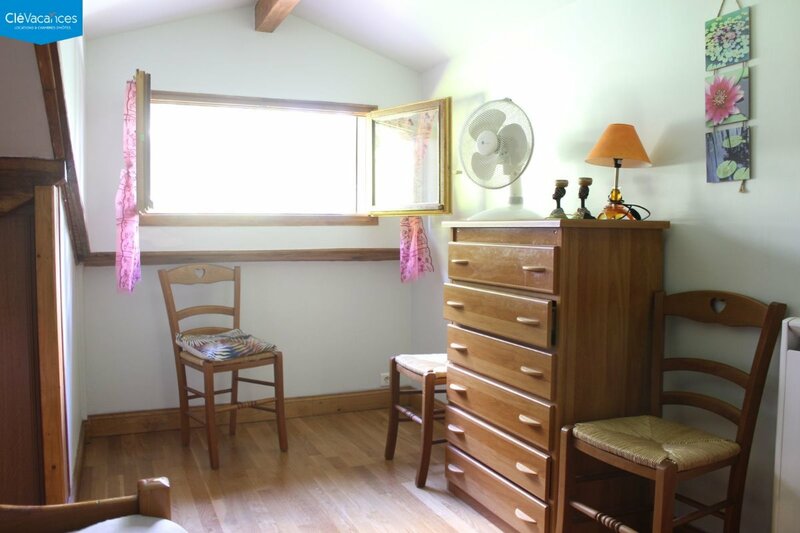 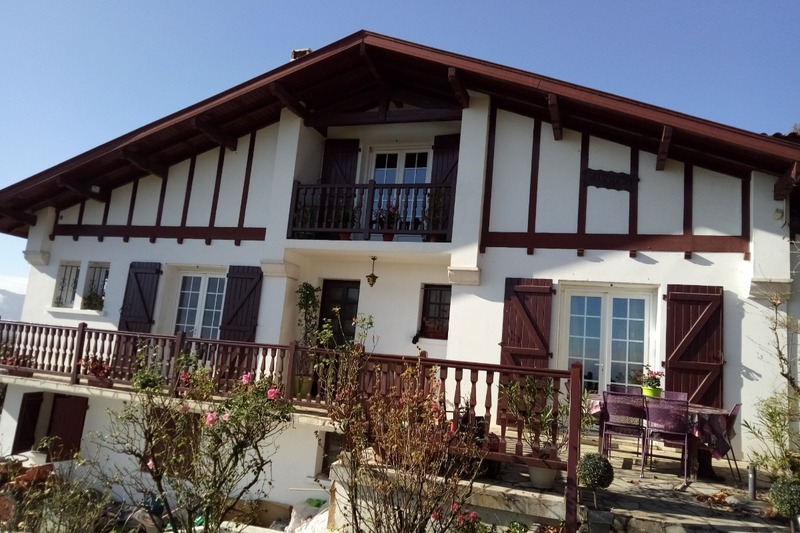 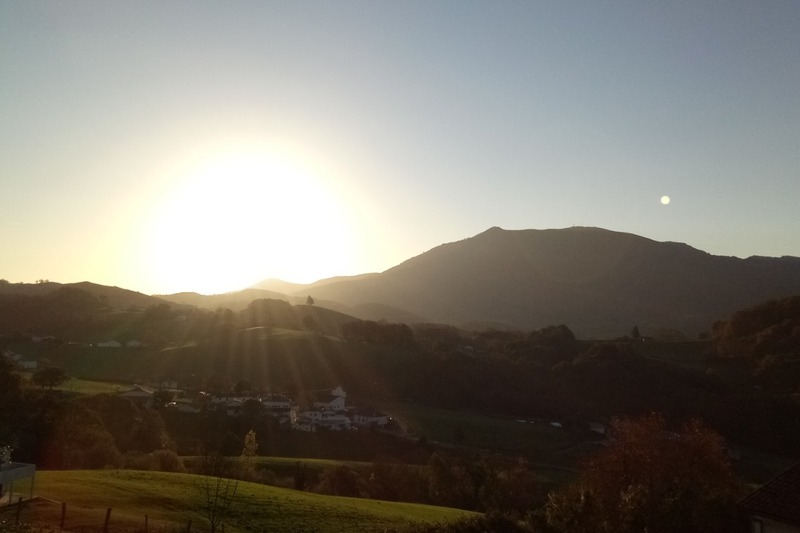 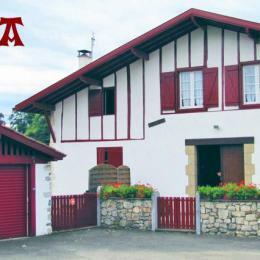 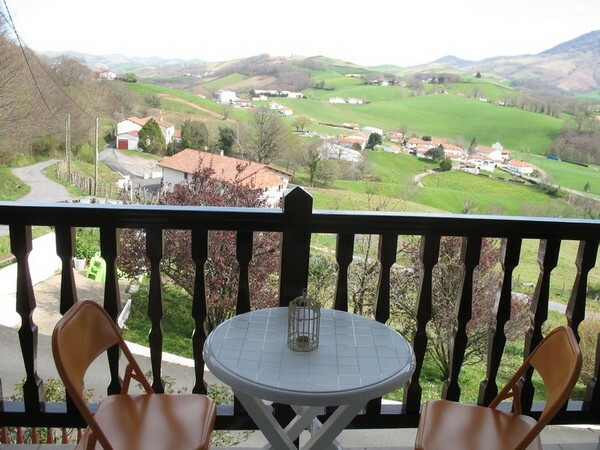 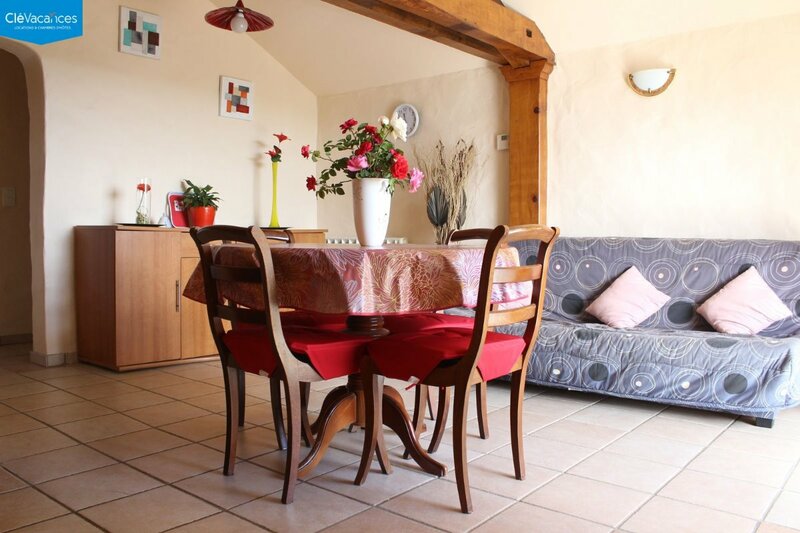 3-rooms flat (52m²) on the 1st ground of a house, in peacefull settings, with mountain view. 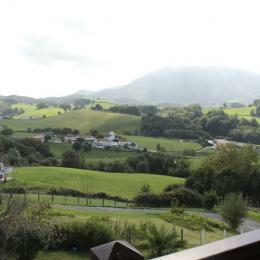 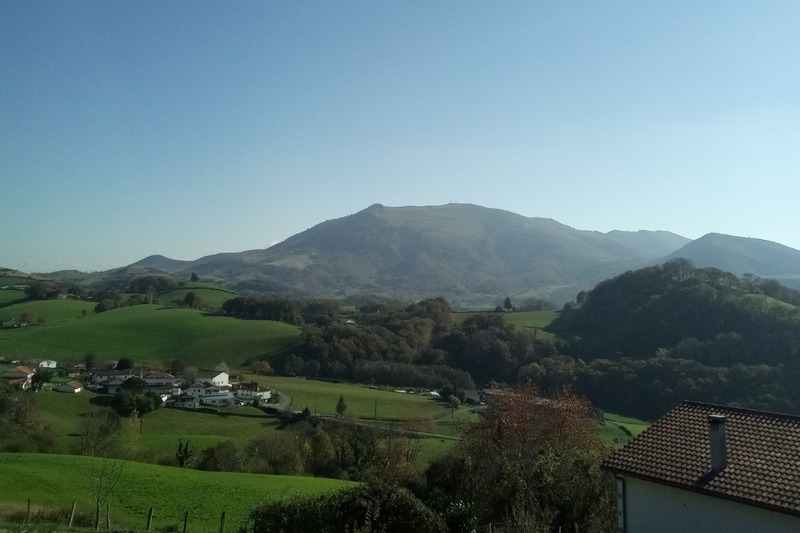 8km from shops, 10km from Cambo-les-bains and its thermal baths, 26km from St Jean Pied de Port, 30km from the Spanish border and beaches. 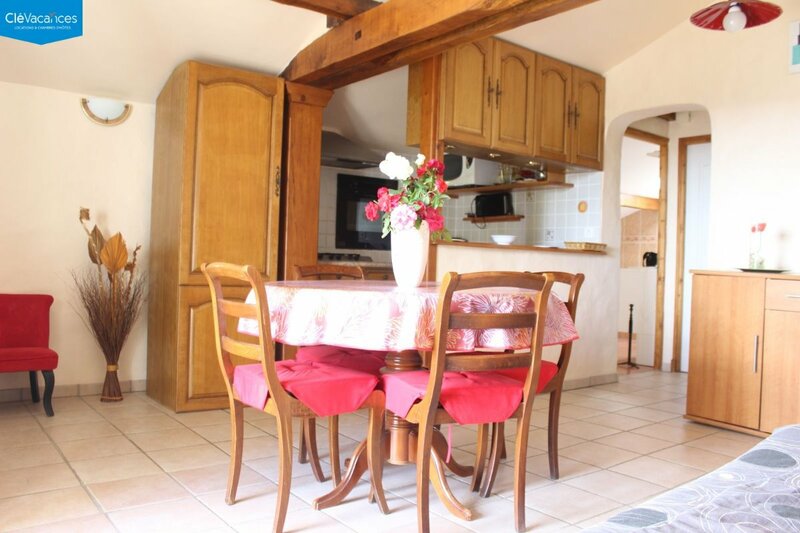 Hallway, sitting/living room/TV with kitchen area + freezer. 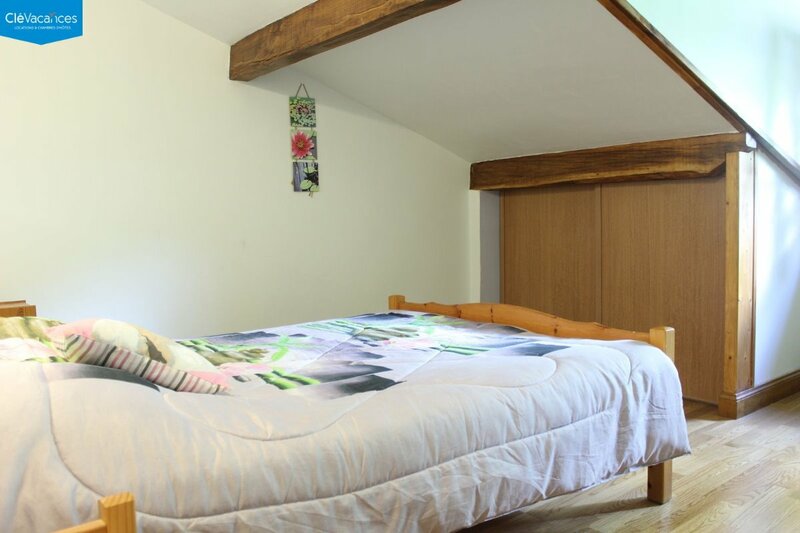 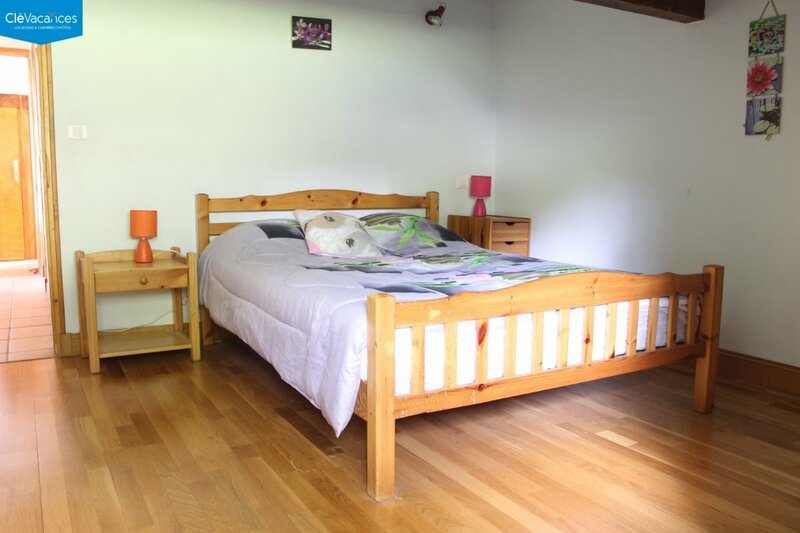 1room with 1double bed, 1room with 1 single bed, shower room with WC + washing machine. 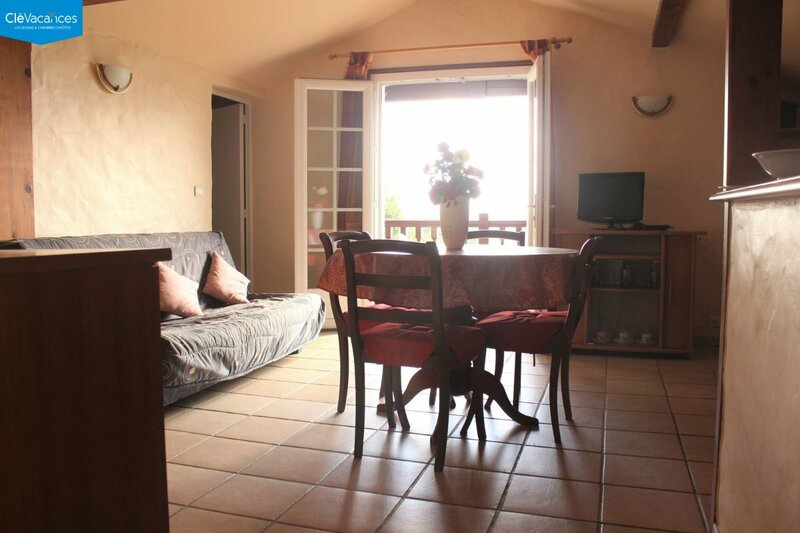 Balcony with garden furniture, small garden, parking space.